Sine Qua Non-SQN-112X, three LPs, released 1973. 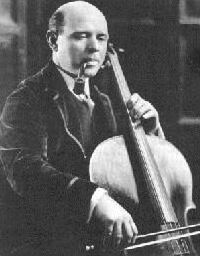 Pablo Casals (1876-1973) did more than any previous player to expand appreciation of the cello and its musical depths. A live performance of Beethoven’s very beautiful Archduke Trio, with his very dear friends and phenomenal players in their own right- pianist Mieczyslaw Horszowski (1892-1993) and violinist Sandor Vegh (1912-1997), is moderately paced but phrased with some of the most soulful detail I have ever heard! Cellist Pierre Fournier (1906-1986) developed a more suave, elegant style that became his endearing trademark for more than 40 years, as opposed to Casals’ soulful depths. The 1955 record of the Brahms’ 2 Cello Sonatas, with pianist Wilhelm Backhaus (1884-1969), captures the wonderful wide-ranging beauty of dignity, passion, joy and reserve in both works. 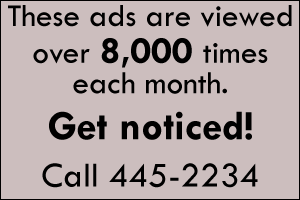 At an early performance of the 1st Sonata, Brahms played so loud that the cellist , himself an amateur, complained about not hearing his own instrument. “Lucky for you, too,” roared Brahms as he pounded away at the keyboard. 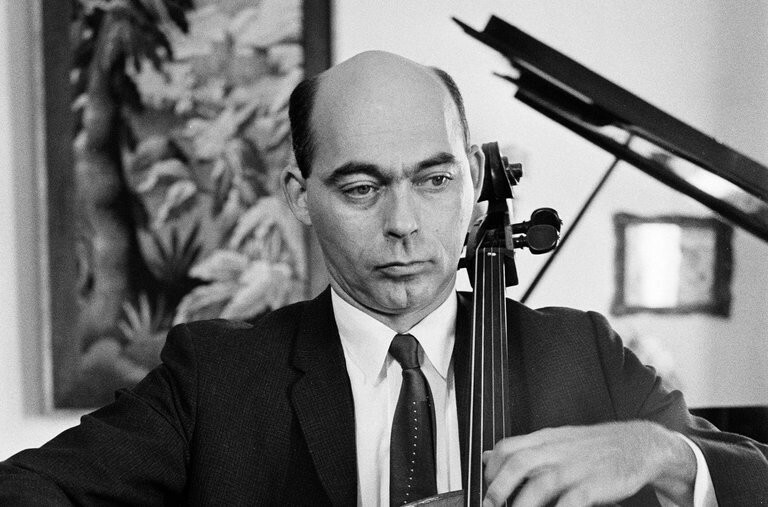 I met Janos Starker (1924-2014) in 1983 when he performed the Elgar Cello Concerto with the Houston Symphony under Sir Alexander Gibson. He exuded a most compelling aura of confidence and performed the work with ease and eloquence. 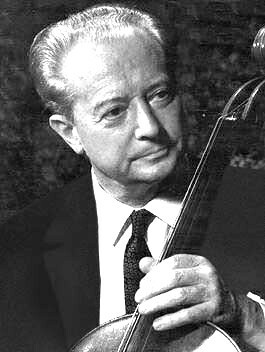 Afterwards in the green room, he was the embodiment of cordiality and good humor when sharing a story of his days as principal cellist in the Chicago Symphony under the legendary Fritz Reiner. His playing was characterized by a slashing, biting intensity that threw one into the heart of the music. Thus, his recordings of the charming 18th century Concerto in B-flat Major of Luigi Boccherini and the very exciting 1915 Sonata for Unaccompanied Cello further enrich this week’s set of historic recordings, all of which are posted from YouTube on my own Facebook page!